With the first proper trailer for Battlefield 1’s single player campaign launching soon, EA and DICE have decided to whet our appetites with a little teaser. When I say teaser, I really mean it. This isn’t a brief trailer, but a humble GIF taken from the full video we’ll be seeing later – it really doesn’t give anything away, but it looks cool. There’s a joke to be made somewhere here about this being EA and us having to pay £5 for the full trailer, but I’m not gonna be that guy. The GIF shows a wartime photographer taking a pic as the pilot flies upside down, nearly taking the head off a solider on the ground as he does so. The lengths people go to for a good selfie, eh? 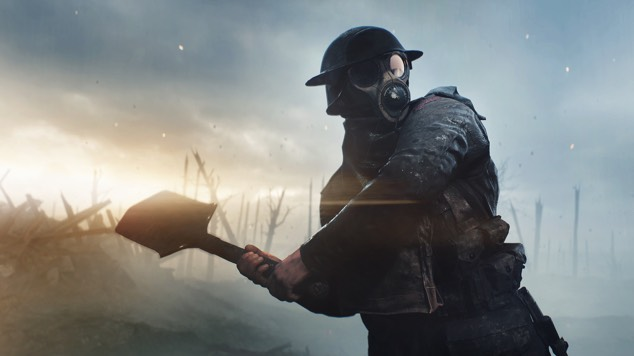 So far, EA has said very little regarding the single player campaign for the upcoming World War I shooter, but it seems we’ll finally get some answers soon. 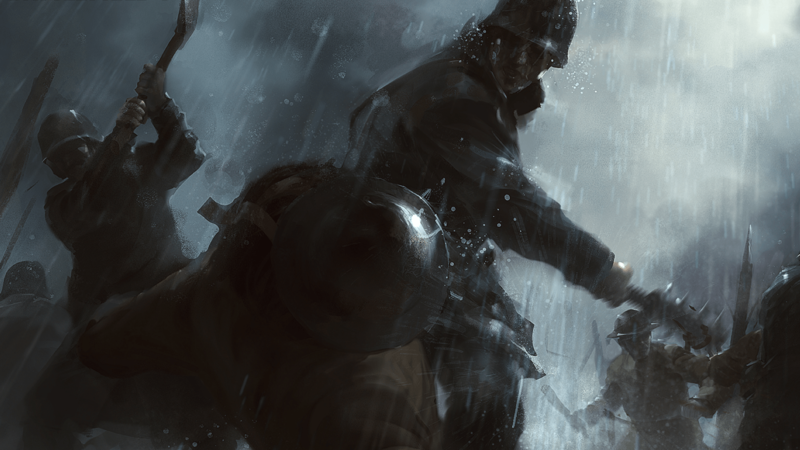 Back in May, lead designer Daniel Berlin teased that the campaign may follow different stories and characters ‘across the world’ – fitting for a game about a World War. 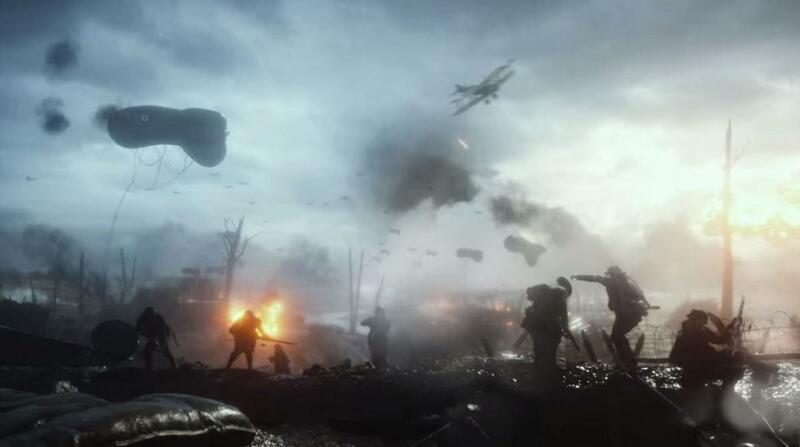 We also know that the game will attempt to shine a spotlight on some lesser-known elements of the war, such as the involvement of certain armies or individuals. Battlefield 1 is coming to PlayStation 4, Xbox One, and PC on October 21.